While the Fourth of July often means fireworks, parades, and flags for me it is a time of reflection. Over the years I have declared independence from many things. First, it began with freedom from perfectionism. Next, it was freedom from expectation. Now, I’m my intention is freedom from ageism! Earlier I read a study that age discrimination a form of ageism begins at age 35. Definitely, an eye opener and a data point we must take seriously. Currently, the oldest of the Millennials are entering their mid-30s while the youngest Boomers are in their early 50s. While we may have five generations in the workforce there is only one, Generation Z who escapes ageism. If we tease this out further Gen Z may experience decades of ageism. Unless each generation takes action today. Each of us has the ability to leave a legacy for generations to follow. 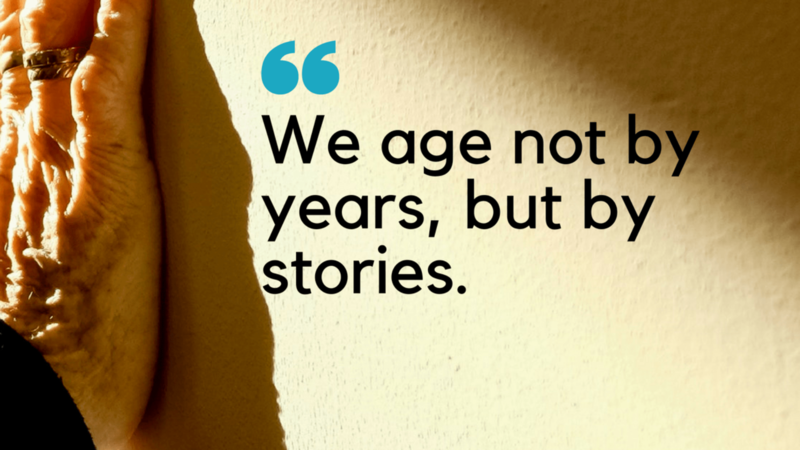 By understanding aging is part of our natural life process we open the door to awareness. As a result, we can examine our attitudes, language, and stereotypes. 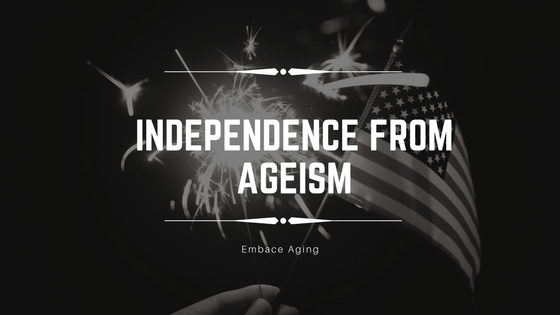 Here are my tips for freedom from ageism. Give yourself time – Your attitudes about aging have developed over a lifetime. Consider this a planned course correction. You will encounter the unexpected! Use a fill in the blank approach – Consider other isms. Is this thought or statement similar to racism or sexism? Is it based on a stereotype? Stop and reframe. Be vocal – I’m rocking 40 and I plan to rock 50, 60, 70, and 90 too. Consider this, no matter where you go, there you are. Gratitude – You won. Remember not everyone who wanted to be here is here. Everyone you meet is here now. Celebrate where you are today and hope for a tomorrow.